Yippee! I'll bring green bean seedlings if I don't kill them first! 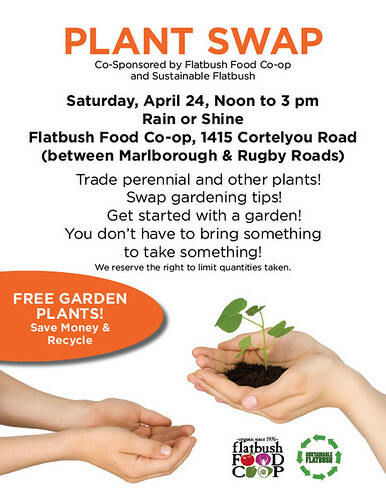 Will there be a 2nd annual plant swap? I've been looking for plant swaps or seed swaps in NYC area for 2011 and have not found any. Yes! A little early for publicity, but date has been set for Saturday, April 16, same location.